Greece Facts You Should Read! ~ CK Jacob: Nigerian Fiction And Lifestyle Blog. Greece is one of the oldest civilizations that can be traced back to the Stone Age hunters. It is famous for its culture, tremendous history and the historical figures it produced. 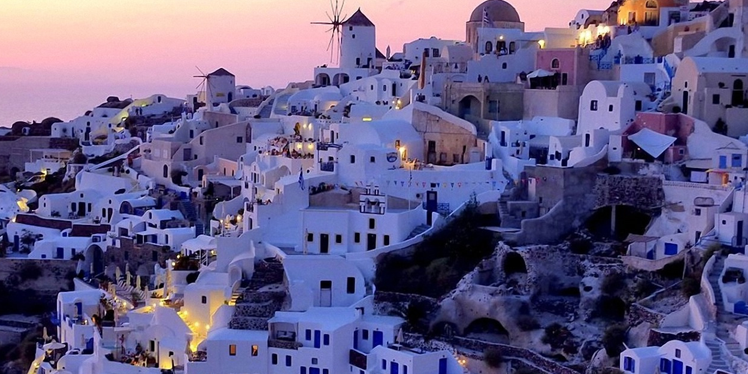 Fun Facts about Greece you should know. 1. Though in Ancient Greece, there were no mobile phones, computers, electricity, and televisions, but they lived in highly organized cities. 2. 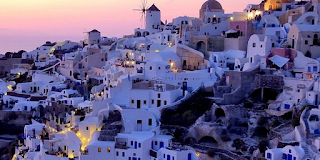 The interesting fun facts about Greece is that unlike Modern Greece; Ancient Greece was made up of 1500 different states each with different laws and regulations. 3. Some Greeks would not eat beans because they believed that they contained the souls of dead. 4. The Ancient Greeks invented the theater. 5. They believed in enjoying life and enjoyable things for them to do dance and listening music. 6. Ancient Greeks were fond of arts and they used to decorate their homes, buildings and city streets. 7. They loved their democracy and proud for being a civilized nation. 8. Though in Ancient Greece, there were no mobile phones, computers, electricity, and televisions, but they lived in highly organized cities. 9. One of the interesting fun facts about Greece is that unlike Modern Greece; Ancient Greece was made up of 1500 different states each with different laws and regulations. 10. For Ancient Greek women the life expectancy was 36 and for men, it was 45. Numerous individuals appreciate keeping their closets refreshed by putting resources into new beauty and fashion items,Song Hye Kyo Anti Aging Products yet the expense of this can rapidly develop.